Kei made a debut with his first dance track "Midnight-express" released through a German label, Silly Spider/Universal Music, which was famous for publishing various hit CDs of well-known Japanese artists such as Takkyu Ishino and so on. The Midnight-express was also released through a British label, Global Harmony Records (Intergroove)/ Universal Music Publishing, after being remixed by Mike Monday. Then his second track "Reflection" was released through a British label, Active Music Management, for all over the world. In 2006, his first album "Summer Night Fever(AsianDynasty Records)" ranked 2nd in the dance section of i-Tunes and 1st in the monthly download chart of "Club music download sounds". Some tracks of the album were introduced various TV programs in Japan. Next year, after releasing his second album, he joined to make a tribute album officially approved by Japanese famous music band "TM NETWORK". Then he released his third album "Endless summer" which ranked 1st in both of the dance section and the J-pop section of i-Tunes. 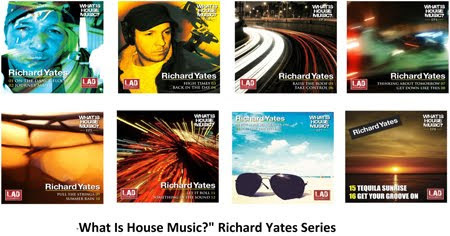 Some tracks of the album were also recorded on various house music compilation CDs and played in a couple of TV programs. In 2010, he made a cover version album of Disney songs "My favorites princess" which was officially approved by Walt Disney Corp. and it ranked 1st in the dance section of i-Tunes for one week. In 2012, the track also ranked 1st in the weekly chart of mobile music download sites operated by Konami Digital Entertainment INC. ,the entertainment company in Japan. Since then, he released a couple of new albums through SPACE SHOWER MUSIC and they all ranked within top ten in the dance section or electro house section of i-Tunes. Some tracks of them were also recorded on various compilation CDs such as the one published by ZYX Music, a big German label and so on. In 2014, he released a new single through 'Dansant' which is EDM label of 'Substream Music Group', a Swedish top label group. The single was also license released from some other big labels such as 'RNC MUSIC', international scale dance label, '+MasLabel', the largest EDM label in Latin America and 'SECRETION MUSIC KOREA', a Korean label. In the beginning of 2015, the compilation CD 'DANCE FACTORY - THE SUPREME COLLECTION' included his single was published by the prestigious magazine 'ESQUIRE'. 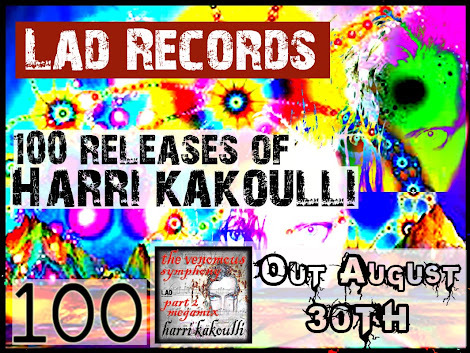 And in this summer, compilation CD included his track has released from 'Rotom music', the Warner Music licensee. He also participates in a lot of remix works all over the world. Now he is one of the team American 'NBC' radio of music producers. 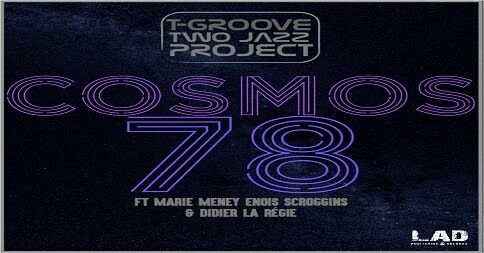 Two Jazz Project / T-Groove - Cosmos 78"
Nelson Reis drops " DON'T BE SHY "